Time for a movie review! When I saw this movie on my facebook feeds, I got curious. I searched it on google and watched the trailer. I was convinced to give it a try. Well, I just got a copy from my colleague. So what can I say about the movie Her? It was a movie about a guy Theodore Twombly, he works at a letter company. He writes some personal letters to their clients. He is good at it. One day, he got a new operating system and it has a name. It was Samantha. It was a newly developed OS that has feelings and can interact to its owner like a human being. She is smart (of course, she’s a computer), funny and caring for an OS. Samantha was played by the voice of Scarlett Johansson. Because Theodore was in a process of moving on from a long relationship, he and Samantha became friends. Then, their relationship became deeper and blooms into- not-your-typical-love-story. For me, it was a little weird. It if will happen in the near future, gosh! I think people will be scared to have a real relationship. The climax of the story was not that exciting. (Spoiler Alert) This was the twist of the story, Theodore realized and Samantha admitted that she is also inlove with other users of the OS. Samantha was not that loyal because she can multitask. Even technology can’t be trusted.hehe But it has a unique storyline that you want to try watching it. You should watch this movie to know the other details. Here's the trailer. Watch it. Theodore Twombly without the mustache. Is he hot? 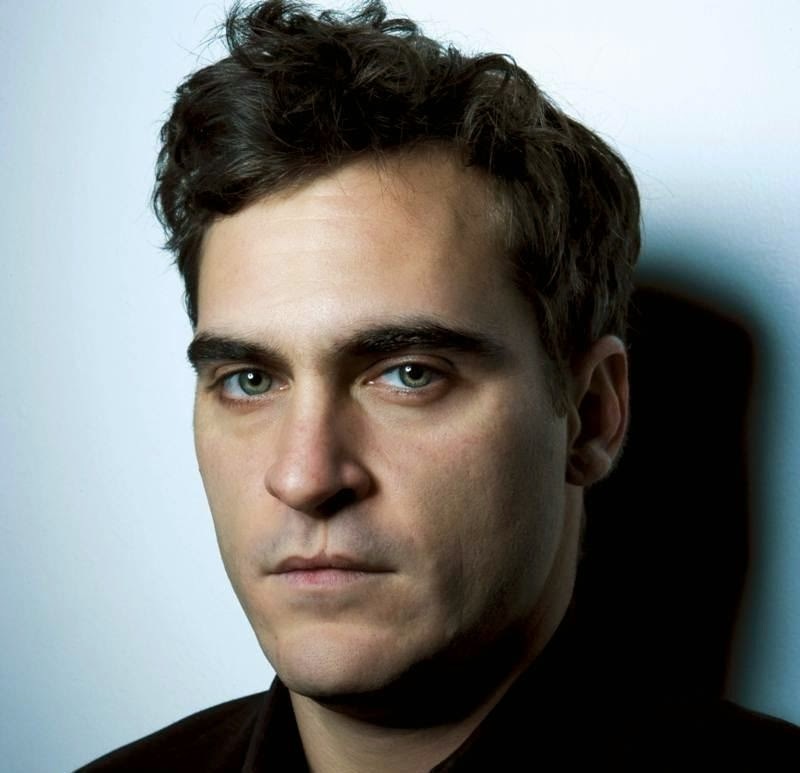 He is Joaquin Phoenix in real life. Disclaimer: photos posted are not mine. grabbed it randomly on google.